The OTG function is one of the most under-utilized functions on a mobile device. Some people that even know how it works have a very shallow knowledge of its functions. Some even think it’s just used to charge another device only. Some don’t even have an idea what it is used for, thereby ignoring the feature totally. It simply means On The Go. It is an add-on feature that enables easy navigation on a mobile device. The OTG function is made possible by a phone attachment called the OTG dongle/cord. All you need to do is attach the cord/dongle to your device then attach your external device to the cord. Now, there are a couple of things you can do with the USB OTG and in this article, we would be highlighting them. This is one of the cool functions of the OTG. Imagine you have a cracked screen or some parts of your screen is not responding to touch. All you need to do is connect the OTG cord to your device and connect the USB mouse to the OTG cord and instantly you see a mouse on the screen of your phone. This is the function most people are familiar with. 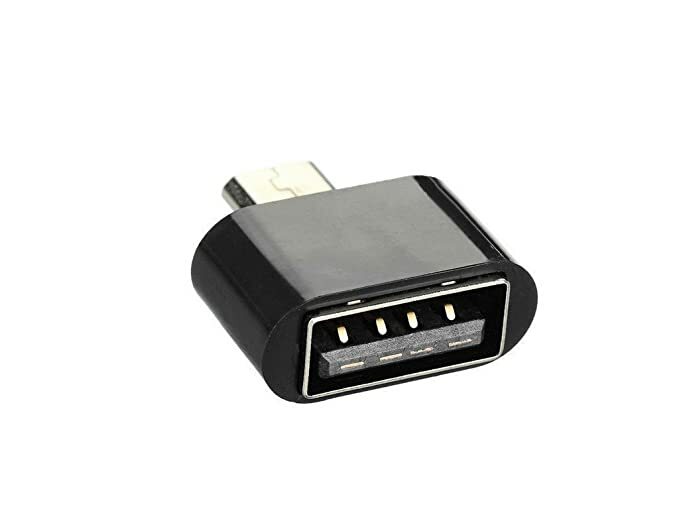 You have a device with a low battery, you just connect it to an OTG enabled device and instantly, you have your battery charging. This function might look a bit primitive but can prove to be a live saver when you really need to extract an important info from a dead phone. This is also a live-saving function in a situation where the information you want to retrieve is on external storage or on a flash drive. The phone would be able to read, modify, add to or even delete the contents of the external storage. This is particularly useful for gamers who love to play games on their mobile device. The truth is, sometimes, the screen is not just enough. 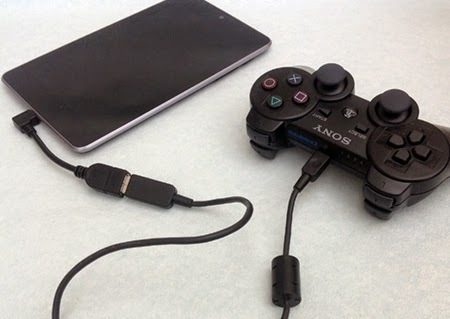 Just connect the USB gaming pad to the OTG device and you are good to go! This is quite similar to the external mouse function. After connecting the external keyboard to the OTG cord connected to the device, you can now type on the keyboard and it would appear on the phone screen. This is particularly useful when you have something voluminous to type and the phone screen is not just enough or some parts of the screen is not responding. This is a function that eases you a lot of stress on all levels. You have very important documents you really need to print ASAP on your phone and your laptop has gone AWOL. The OTG function comes in handy. 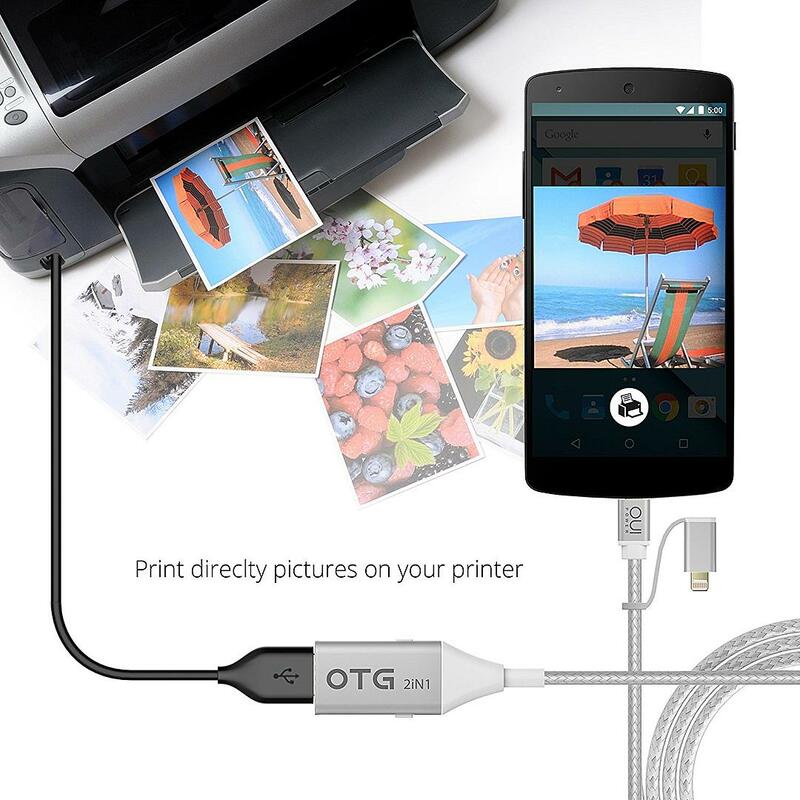 Just plug the printer to your mobile phone with the help of the OTG dongle and you are good to go. A good succinct article. Thank you very much. I’m anticipating more of the same. … WELL, I HAVE EXPERIENCED ALL TGE USEFULNESS HERE SAVE FOR THE PRINTER🖨 CONNECTION WHICH SITUATION HASN’T PUSHED ME TO. Never knew it could support printers. The maximizing part where the user is finding out the similarities to the external mouse function. After connecting the external keyboard to the OTG cord connected to the device, you can now type on the keyboard and it would appear on the phone.